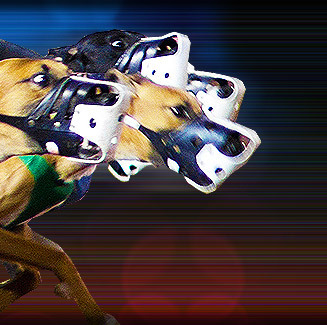 Mildenhall Greyhound Stadium, a greyhound track in Suffolk, England, offers up to four exciting greyhound races per hour. Mildenhall Greyhound Stadium features a 280-yard banked shale track with concrete terracing around half the track and grass banking around the rest. The home straight has a large covered grandstand with a tea bar. Aside from greyhound races, Mildenhall Greyhound Stadium is also a venue for speedway and stockcar races. Mildenhall Greyhound Stadium is located at Hayland Drove, West Row, Mildenhill, Suffolk, England.